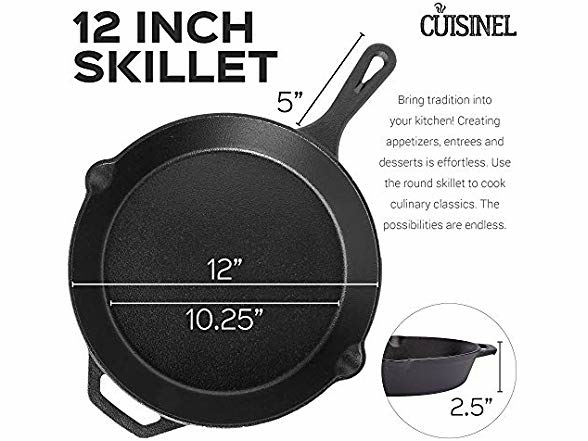 PRECISION HEAT DISTRIBUTION This cast iron skillet has a smooth finish to help provide even heat distribution for improved cooking and frying, even on grills, stoves or induction cooktops. 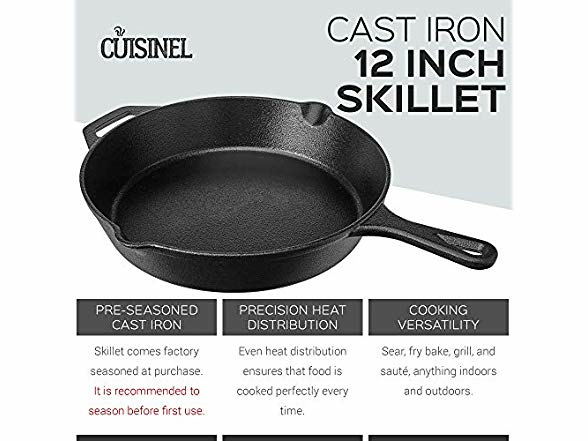 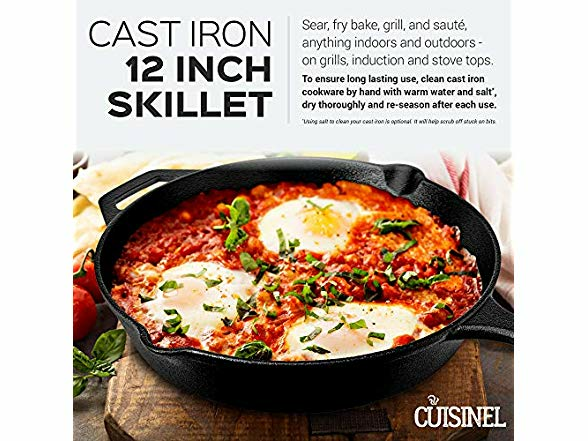 TRUE COOKING VERSATILITY The Cuisinel cast iron skillet pan can be used for frying, baking, grilling, broiling, braising, and sautéing meats, vegetables and more! 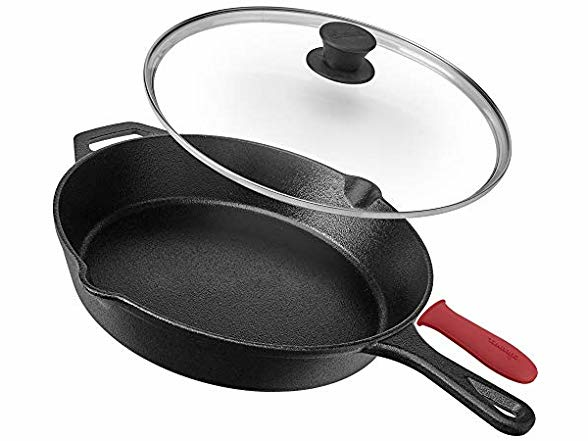 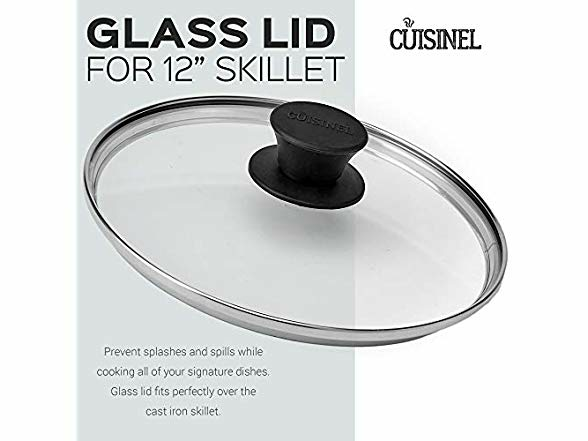 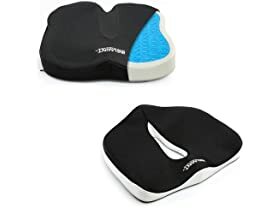 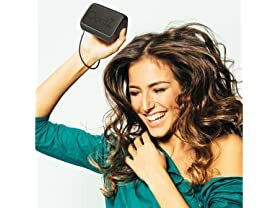 INCLUDED SILICONE HOT HANDLE HOLDER & TEMPERED GLASS LID - This cast iron skillet comes complete with a non-slip, heat-resistant handle cover to keep your hand safe while cooking or serving food.